Home » News » Entry Competition from our sponsors. 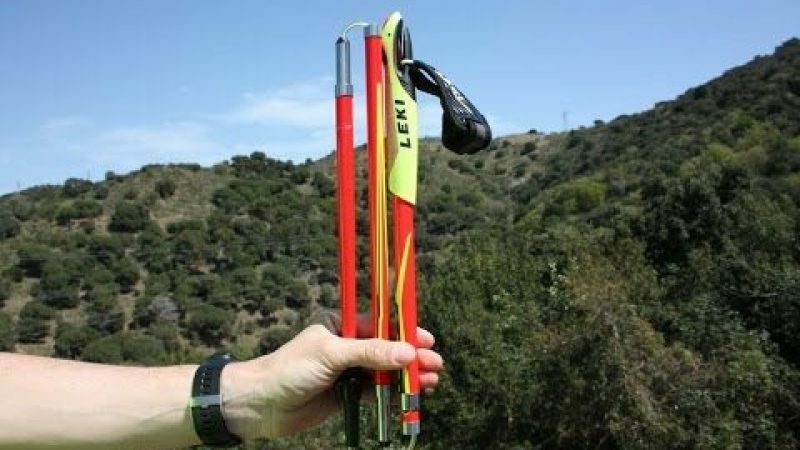 LEKI COMPETITION: Put your name down for the Pre-Selection list in the SI Entries Lakes Sky Ultra and assuming you have the relevant competitor experience to enter the race we will send you an invite and then enter you in to the FREE prize draw for a pair of Leki Micro Trail Pro Poles worth £135!! These Trail Running/Nordic Walking ultra light 3 piece foldable/stowable poles are the bees knees when it comes to trail and mountain running. Check out Charlie & Angus running in our recent video taken by MovieIt over the Helvellyn Edges. How to win: Just enter your details in to the Pre-Selection list for the LSU 2016 and assuming you have the correct experience to gain an entry you will be automatically be entered in to the FREE prize draw for the 2016 race. We will be announcing the winner at the Race Briefing on the 22nd July 2016, so if you are the lucky winner you will get the chance to use these ultra light and ultra packable poles on the race itself. The winner will be picked at random on the night of the race out of a Salewa Climbing Helmet by one of our sponsors. 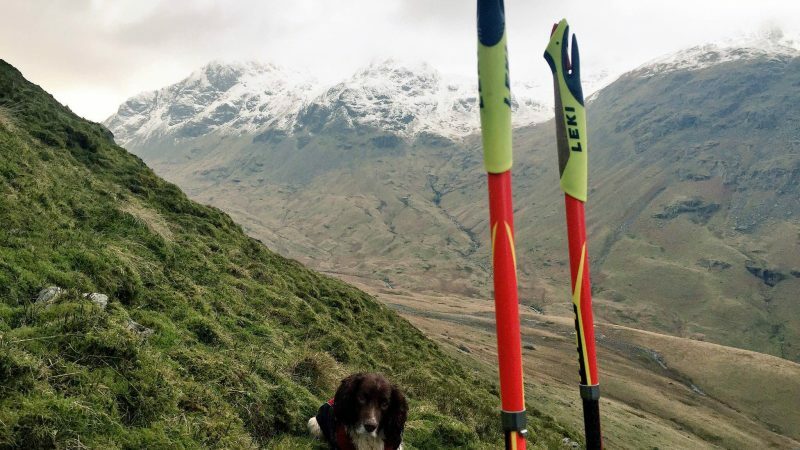 Can you afford to miss the one of the most extreme race in the UK and a pair of Leki Micro Trail Pro Poles to race it with? 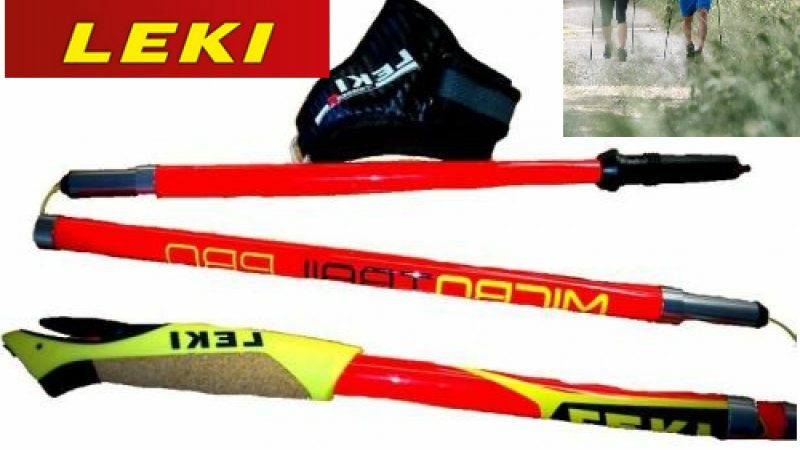 The ultimate trail running folding pole or packable Nordic walking pole. Versatile and extremely light thanks to shafts made of 100% carbon. Trigger Shark 2.0 and Trigger Shark Active strap for a better fit and more direct power transfer.